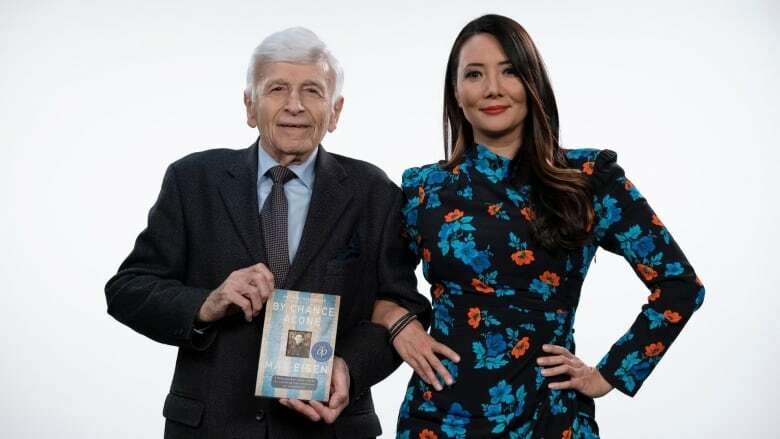 The Holocaust memoir By Chance Alone will be defended by Ziya Tong on Canada Reads 2019. In the spring of 1944, Max Eisen and his family were deported to Auschwitz. Eisen would emerge as his family's sole survivor. Now at the age of 90, he carries on to tell people about the horrors of mass genocide. 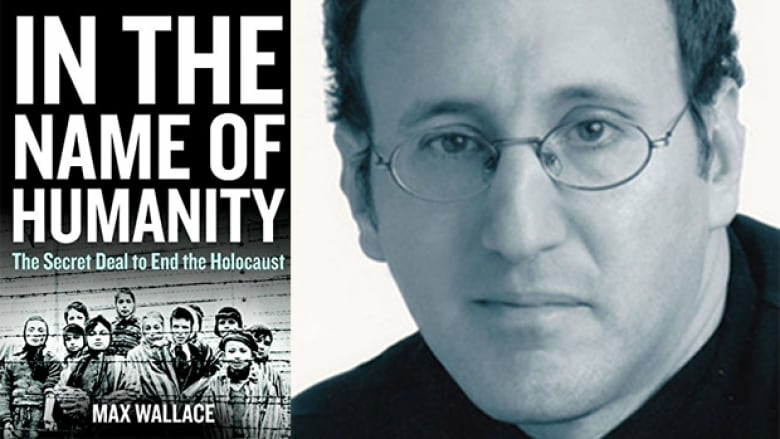 His memoir By Chance Alone was a finalist for the 2017 RBC Taylor Prize and for the 2017 Non-Fiction Vine Award for Canadian Jewish Literature. It won Canada Reads 2019, when it was defended by Ziya Tong. Finished reading By Chance Alone and looking for your next book? Here are five Canadian books that explore similar subjects or themes. What it's about: As a young boy during the Second World War, Jakob Beer is rescued from the mud in Poland by an unlikely saviour — the scientist Athos Roussos. He is taken to Greece, then, at war's end, to Toronto. It is here that his loss gradually surfaces, as does the haunting question of his sister's fate. Fugitive Pieces won the the Books in Canada First Novel Award (now known as the Amazon.ca First Novel Award) and the Orange Prize for Fiction in 1997. The novel was shortlisted for the 1996 Giller Prize. 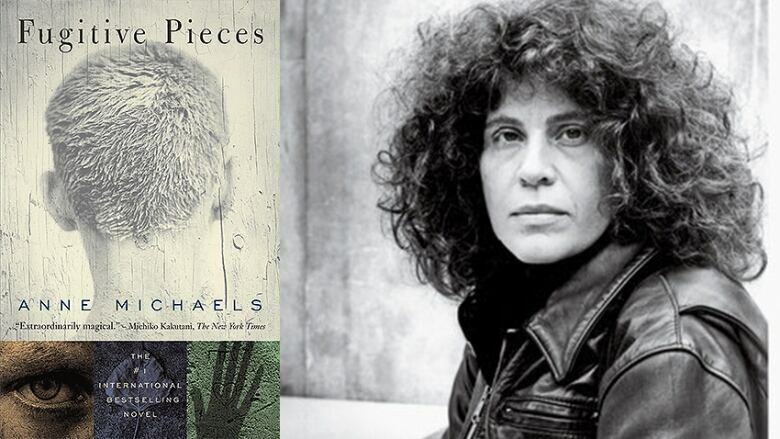 Why you should read it: This novel by poet and author Anne Michaels shares By Chance Alone's Holocaust-related themes of trauma, survival, memory, loss and memory. It looks at the loss of family and the physical and psychological pains that remain. What it's about: Max Wallace's In the Name of Humanity unveils the top-secret deal that led to the destruction of crematoriums and gas chambers at Auschwitz in November 1944. Orchestrated by a former president of Switzerland, a Finnish osteopath and a Jewish Orthodox woman, the book unlocks a mystery that has stumped historians for decades. Why you should read it: Wallace's book was a finalist for the 2018 RBC Taylor Prize, a $30,000 award for a work of Canadian nonfiction. It looks at the aftermath of Holocaust and the Second World War and the many countries and people affected by the mass genocide that occurred. What it's about: This illustrated book for young readers tells the tale of two little girls whose parents have been taken by the Nazis and end up in Auschwitz. 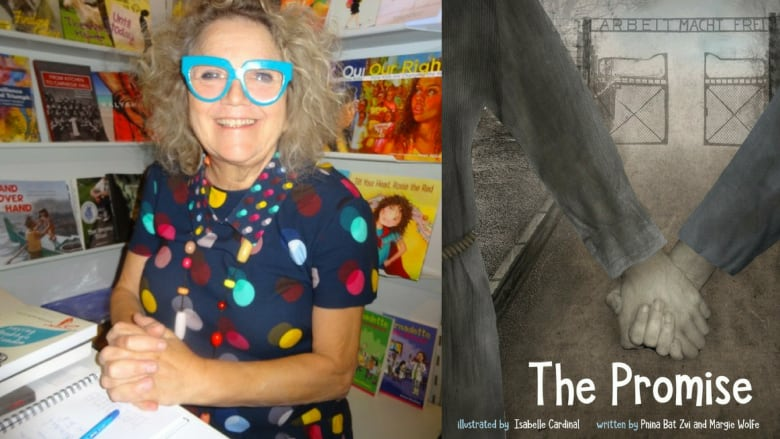 Written by publisher and author Margie Wolfe and her cousin Pnina Bat Zvi and illustrated by Isabelle Cardinal, The Promise follows the sisters as they try to survive the daily horror of life in a concentration camp. Why you should read it: Like By Chance Alone, this book highlights the daily horrors of Auschwitz and a family promise to survive and carry on in the face of evil. What it's about: In 1944, the German army marched into Hungary with the aim of eliminating the entire Jewish population of the country. Rezsö Kasztner — a lawyer and Zionist activist — stood in the way. In meeting after meeting with the Nazi officer Adolf Eichmann, he sought common ground saving thousands of lives in the process. The book's title is a reference to the train ride to freedom he organized. 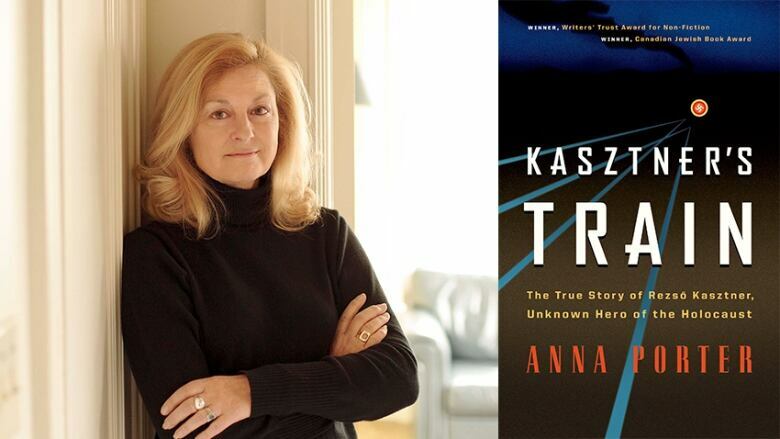 Why you should read it: Toronto-based author and publisher Anna Porter's nonfiction book is Hungarian by birth and explores her heritage through this real-life story of one of the heroes of the 20th century. Kasztner's Train is based on interviews with survivors who were on the train as well as descendants of those murdered in concentration camps. It won the Writers' Trust Award for nonfiction in 2008. 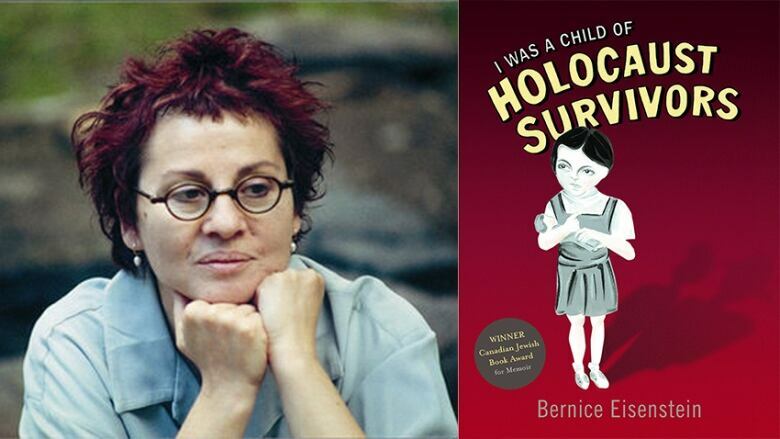 What it's about: I Was a Child of Holocaust Survivors uses words and images to examine author Bernice Eisenstein's childhood growing up in 1950s Toronto with her Yiddish-speaking family. Her parents met in Auschwitz, near the end of the Second World War and Eisenstein illustrates her memories based on inherited fragments of her parents' tales of relatives lost to the war. The book won the Trillium Book Award in 2006. Why you should read it: Eisenstein is an artist and author whose graphic memoir, much like By Chance Alone, speaks to the themes of loss, sadness and recovery of the past. It is a haunting look at a childhood in the far-reaching shadows of the Holocaust.